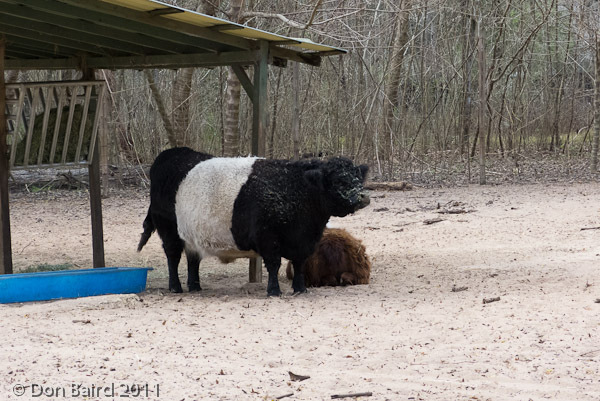 Belted Galloway. A rare beef breed of cattle originating from Galloway in South West Scotland. Often referred to as the Oreo cow.